How are you today? I’m linascraftclub going well. Today I’m sharing how to make paper flowers step by step tutorial. You will be learn from here how to make a flower. Do you like this? I hope you do. And I was makes this video some weeks ago but can not time to share it because I was busy about making USA Independence Day 2018. You will get all the Independence day card here. Attaching the paper using glue. 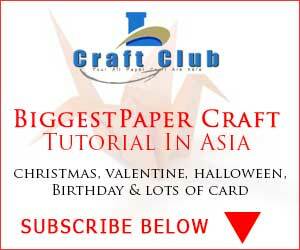 Its now ready to decorate your paper flower. 1. A realistic and easy paper roses is very attractive to you. You can decorate your office, home and room. 2. Make Daisy Flower with Paper. You know daisy flower is looking absolutely great.